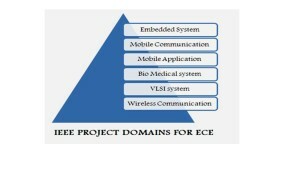 IEEE ARM PROJECTS is the gift for electronics students. All kind of the ARM versions we support for our students. We develop more different applications using the ARM. We know very well ARM is one of the very latest micro-controller, so we can use all advance level projects using ARM.